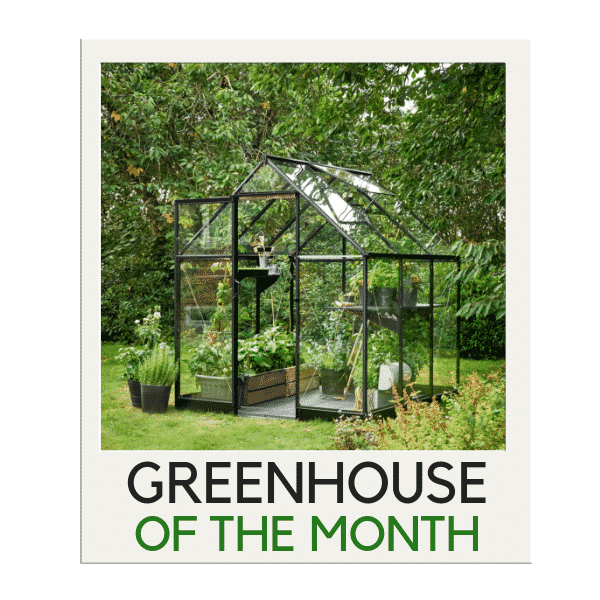 Eden has been crafting greenhouses in the UK for many, many years, although despite their long-reigning they offer some of the most modern greenhouse designs and styles on the market to date. Mixing traditional designs with modern-day materials and manufacturing, Eden are always improving their offerings with stronger, taller, larger, more versatile greenhouses that any gardener would be proud to own. 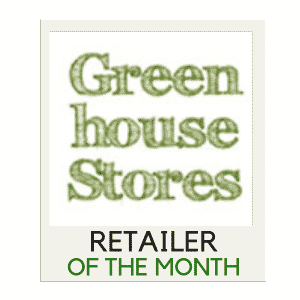 We've reviewed their ranges, so if you're looking if buy one, read our Eden greenhouse reviews to know more. Modern, compact and very stylish wouldn’t be three things you’d normally think of when picturing a greenhouse, but these British designed greenhouses aren’t normal. Eden’s mid-sized greenhouse range, the Burford is a collection of greenhouse models offering a contemporary design and the ideal growing space for your favourite flowers and crops. An 8ft wide range of Eden greenhouses, the Blockley collection offers spacious growing areas to cultivate a large selection of your favourite plants, flowers, fruit and veg. The largest size greenhouses within the whole of Eden’s offering, the Bourton greenhouse range comes in a mammoth ten-foot width and depths of up to twenty-feet! Each model looks superb and would no doubt be a proud structure for any gardener to have within their outdoor space.